Cruise is the only way to experience Greece in a few days. 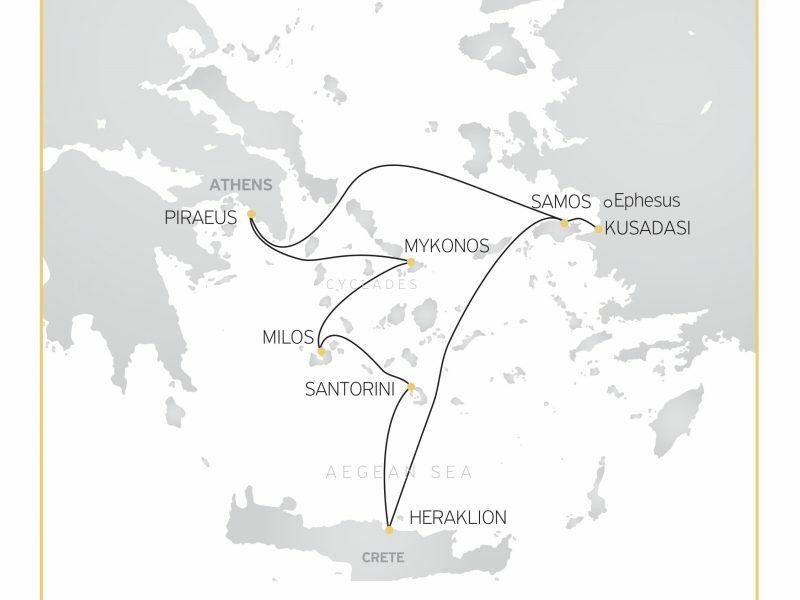 Travelling with Celestyal Cruises will take you deeper into the timeless antiquities of Greece. You will see most incredible places in just a few days than you'd ever thought possible, with friendly, comfortable ships as your floating home-from-home.